The agent that maintains focus on the simple things of our business usually gets results. The commercial property market does not need to be complex, but it does require momentum and tenacity in prospecting and cold calling over the longer term. That means contacting new people and the same people in an ongoing way. A good agent needs a database containing several hundred people that are regularly spoken to in an ongoing way. Listings and commissions usually come to agents and brokers through a process of ongoing contact (everything else is pure luck and that is not good business strategy to work to). By saying ‘ongoing contact’ that can usually mean direct prospecting and contact to people in your property market over months and years. Regular prospecting processes help in growing market share and a good database is required to help keep a person stay on track. Its a personal process that every agent should work towards. Market segments – Divide your property market up into small segments (around 200 properties per group). Small segments allow you to work logically through the region and zones of activity. The segmenting process allows an agent to work down streets and with property types to understand who owns what properties and just what businesses are looking to move or change location. Locations – If you work a large town or a city there will be different locations in the city that are independently active opportunities for commercial real estate sales and leasing. That being said, separate locations generally have different levels of enquiry, rent and price value. It takes time to understand and cover the pricing and rent structures in each location. People – Some people are better than others when it comes to commercial real estate listings, business leads and referrals. With some clients you will only do business once, whilst others will need ongoing help across sales, leasing, and property management. 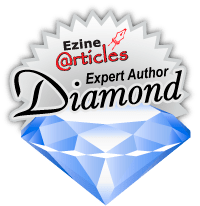 Those clients with multiple levels of business are the VIP’s that you should establish good levels of communication with over the months and years. Simplicity – The main focus of prospecting and connecting with clients should be to ‘meet and greet’. The more people that you know at a business and professional level, the better things can be. The process of connection is not hard; it is just a matter of meeting people and building relevance and support. Show the property market and the people within it how you can support them at time of sale, lease, or management. Convince the locals in your area that you are a skilled and specialized property agent. 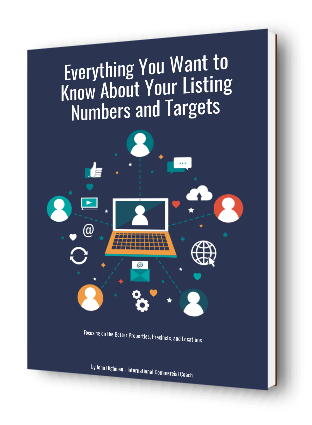 Stand out from the competition with better services, skills, market share, and listings. Repeat Contact – It takes on average about 3 contact attempts to get some clients and prospects to meet with you. Over a period of months, contact can be repeated in a relevant way using brochures, market updates, listing details, and property workshops or briefings. These five factors of contact in commercial real estate prospecting are perhaps the most effective for agents and brokers to implement. Establish your contact system and keep it moving ahead. Adjust the processes when you can see reasons to do so.